There is a significant demand for Dutch language skills in sales, finance, customer service and teaching positions across London. The geographical proximity, the excellent transport links and the good relations between the UK and the Netherlands means there is high-demand for Dutch-speaking professionals in the British capital. Many Dutch companies including the electronics giant Philips, the banking and insurance leaders ING and Aegon, the chemistry companies LyondellBasell and DSM, as well as the global recruitment specialist Randstad are based in London. Other such companies include the British-Dutch multinational companies Royal Dutch Shell, Unilever, and Abellio. Cactus delivers Dutch language training throughout London and the surrounding area which includes but is not limited to Central London, Westminster, The City, Camden, Southwark, Wandsworth, Greenwich, Kensington & Chelsea. 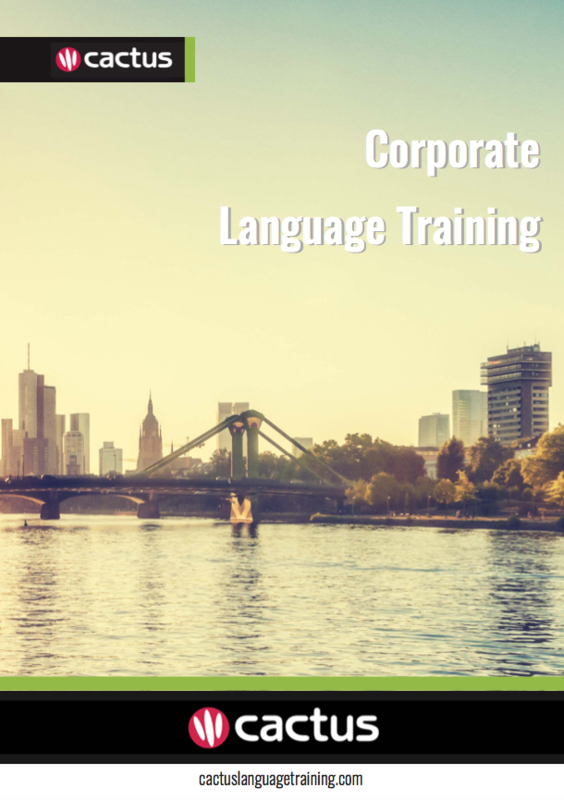 Please call us or email us for a quote for private, business and corporate Dutch language training, or any of our language and culture related services, and we will design a course that meets your needs at every level – securing your ultimate success in the global marketplace.